This isn’t the first time vitamin D deficiency has been linked to asthma attacks. Research published in 2010 also found that asthmatic children with low blood vitamin D levels may have a greater risk of suffering severe asthma attacks. 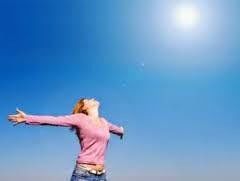 According to this study, vitamin D insufficiency itself was linked to a 50 percent increase in the risk of severe asthma attacks.